McALLEN — Luck was on the side of a Hidalgo resident who purchased a $1 million lottery ticket at a convenience store here. 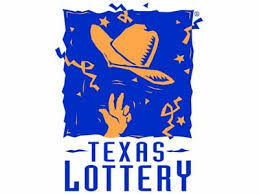 The resident, who chose to remain anonymous, purchased the Mega Millions ticket at the Tejano Mart located at 620 East Ridge Road, according to the Texas Lottery Commission. The winning ticket was drawn March 23. It matched all five of the white ball numbers but not the Mega Ball number. To win the $40 million Mega Ball jackpot, tickets must match all six numbers drawn.